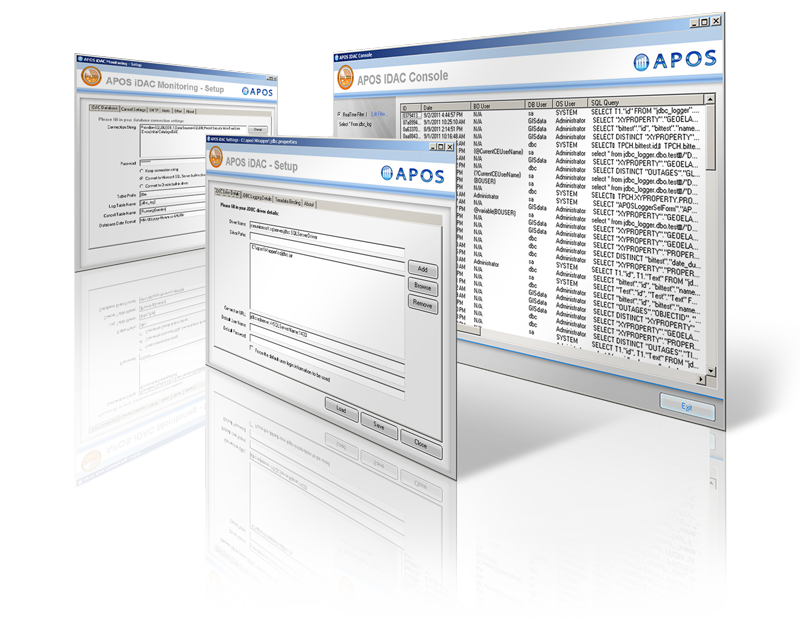 The APOS IDAC JDBC driver replaces the connection to the universe. When a query is made for data via the universe, the JDBC driver retrieves the data and also writes metadata about the query to the IDAC database. Metadata recorded includes how long the query took to execute, who ran the query, and which report was populated by the query. In addition, IDAC will alert administrators if any part of the metadata meets predetermined criteria or surpasses predetermined thresholds. For many SAP BI deployments, a greater emphasis on self-service BI is a major factor in decisions concerning their current and future deployment plans. However, self-service success is not necessarily all good news to the BI platform's managers and administrators. Even in highly structured report design/develop/deploy environments, SAP BusinessObjects platform managers know how taxing their BI system can be on their data environments. With growth in self-service initiatives, anyone with access to SAP BusinessObjects can query a wide variety of enterprise data sources, mix and match them via the UNX universe, and build their own custom Web Intelligence report. More data sources, more queries, more users of varied skill levels: what could possibly go wrong? By recording the metadata associated with BI queries, APOS IDAC makes it possible for SAP BI administrators to analyze user activity, manage queries, and protect sensitive data.